DC Collectibles is releasing a line of action figures featuring its characters depicted as lucha libre wrestlers. 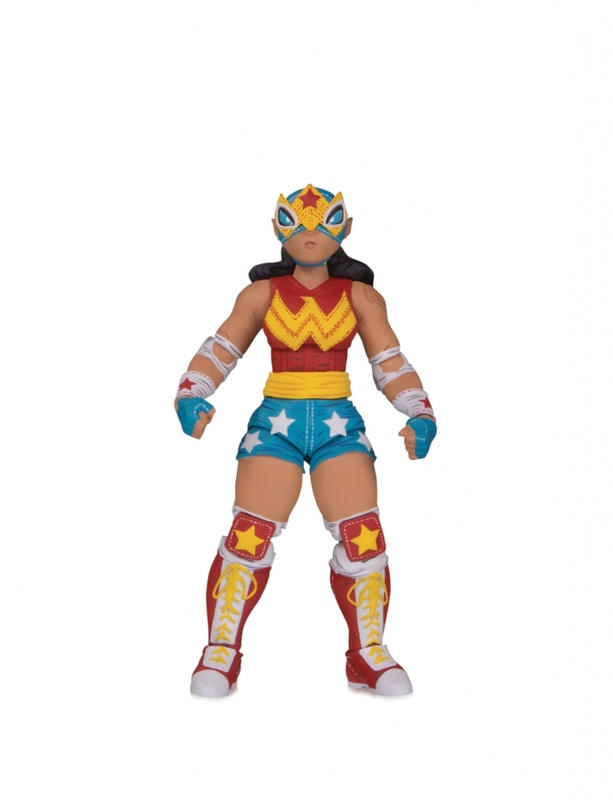 From the team at DC Collectibles comes a joyful and imaginative new universe that combines the enthralling world of Mexican wrestling and the heroic history of DC Comics: DC LUCHA EXPLOSIVA! 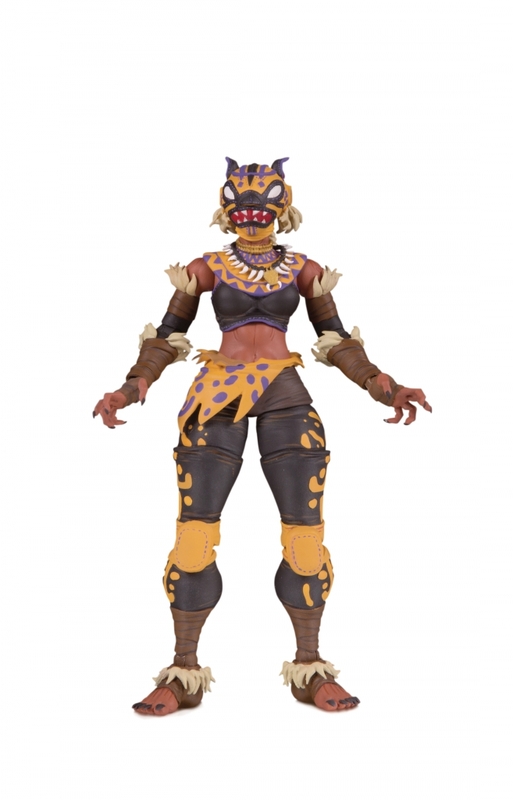 This all-new line of 7″ action figures take its roots from the deep history of Lucha Libre and Mexican luchadores. Each figure is a Latin American-inspired reimagining of a classic DC hero or villain, complete with an all-new backstory drawn from Mexico’s rich cultural history. As the headline says, take my money please!